Aescap invests in high-growth companies that develop and market highly innovative medicines. Our net performance over 2019 is 15,7%, while our cumulative net performance since inception in March 2016 is 100%. The next information meeting will be held in April (date to be announced) in Amsterdam for those who are interested. In this meeting our investment philosophy, as well as methodology are discussed in an interactive setting. Our investment decisions are based on thorough research and fundamental analyses. In the biotech sector such an analysis especially encompasses product portfolio patent protection, product development risks, market entry barriers, competition and the expected market development. But equally important are the serious efforts we undertake to understand the strengths and weaknesses of a company’s management, team dynamics, and their view on the future of the company and the markets they serve. Patrick joined Aescap at its start in 2005. 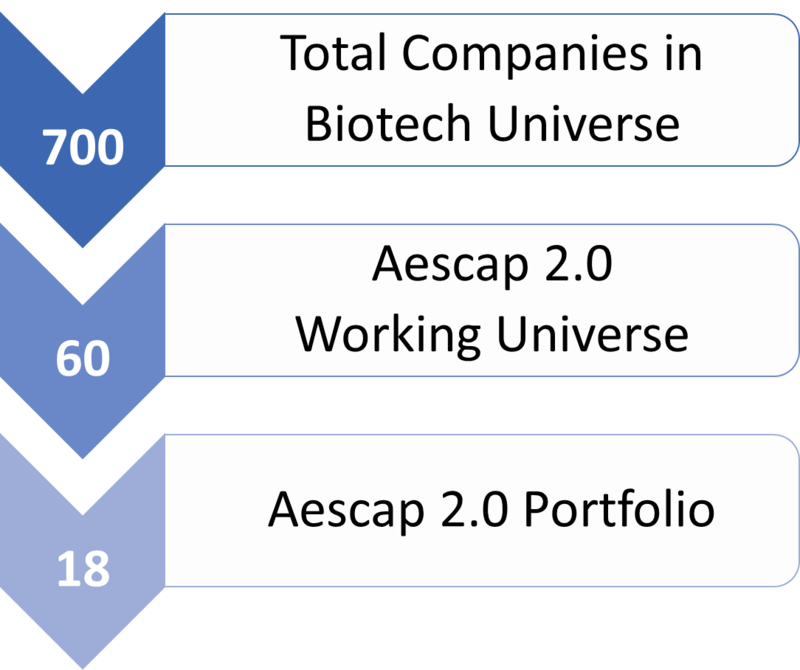 Where Aescap initially invested in private life sciences companies, Patrick has been a private investor in public equity for over 30 years. His track record as a private investor in public biotech companies over the 2-year run-in period before starting Aescap 2.0 in 2016 is 133% (cumulative over 2014+2015), outperforming the Nasdaq Biotech Index over 2,5x. From 1995 to 2004 Patrick was the managing director of Firm United Healthcare B.V., a company that provided market research, strategy and communication consultancy services. As a co-founder of Firm United Healthcare Patrick was responsible for growing the company into a market leader on the European continent and guided over 35 listed pharma and biotech companies to successfully introduce or grow their products. Maurits Brandt holds a Master’s in Life Science and Business Development from Leiden University and a Bachelor’s in Biochemistry from Leiden University and TU Delft. During his master he specialized in the field of medical oncology and focused on the business aspects of exploiting emerging technologies. He performed his research on the Technische Universität Berlin. During this time, he started to learn about the aspects of long term investing in life sciences companies. 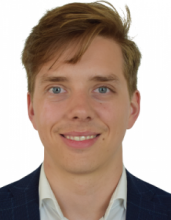 Maurits joined Aescap 2.0 as an analyst in 2016. Paolo Del Bufalo obtained a Bachelor’s degree in Chemistry at La Sapienza University of Rome after which he completed two Master tracks at Leiden University, one in Chemical Biology Research and one in Science Based Business. Throughout his academic research career he focused on supramolecular chemistry and photochemistry for applications in medicinal chemistry. During his business studies, he acquired knowledge to combine his scientific background with the business environment, particularly with value investing. 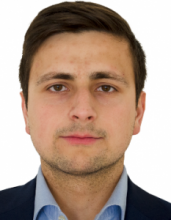 Paolo joined Aescap 2.0 as an analyst in 2018. 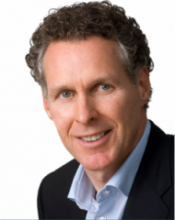 Michiel de Haan has been active in life sciences since 1987 when he spun-out Atlas Venture from the ING bank. Under his leadership Atlas developed into a European-American venture capital firm with offices in Amsterdam, Munich, Boston and London and invested in over 300 venture backed companies in Information Technology and Life Sciences. 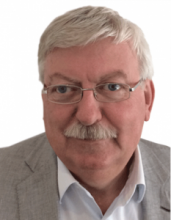 Michiel has been active on numerous boards of Life Science companies such as Crucell and Morphosys. Bo Jesper Hansen, M.D., Ph.D. resigned as the Executive Chairman of the Board of SOBI AB (Swedish Orphan Biovitrum AB) in 2016. SOBI is a biotech company listed on the Swedish stock exchange and at the time had a market capitalization of around 3,5 billion euros. He is Chairman of Karolinska Development AB and is also non-executive Director of the biotech / pharma companies Ablynx NV, Orphazyme ApS, Newron Pharmaceuticals SpA, CMC AB and Genspera Inc. Dr Hansen served as CEO and President to the Board of Swedish Orphan International (1998-2010) until the merger with Biovitrum, forming Swedish Orphan Biovitrum. He then became the company’s executive chairman. He also was non-executive Director of Gambro until its acquisition by Baxter, as well as of Zymenex, until its acquisition by Chiesi. 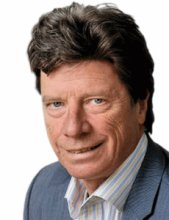 Fred Oudshoorn is the founder and managing director of Jonghoud BV, an investment firm in amongst others, equity of private and listed healthcare companies. As a pharmacist he built a chain of 40 pharmacies “De Vier Vijzels” which was later acquired by Alliance Unichem. He is also a founder of MediZorg, the former chairman of Sinensis Laboratoria and supervisory board member of Kadans and Kadans Science Partners. Mr Krol and Mr Oudshoorn first met in their function as supervisory board members back in 2012 and soon discovered their mutual activities in investing in public innovative medical companies. 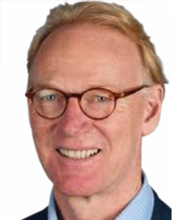 Gert Hoogland, M.D., MBA (INSEAD) is a pharmaceutical executive with deep operational experience. 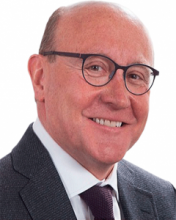 He began his career in 1982 as Medical Advisor to Organon NV in Oss, The Netherlands, followed by CEO positions for Schering AG in New Zealand and South Africa. He then founded Pharmaplan Pty Ltd in Johannesburg, which became the leading specialty pharma distributor in Africa representing biotech companies like Biogen, Bracco, Recordati, Ipsen, Genzyme and Shire. After the sale of this company to the Canadian Specialty Pharma company Paladin Inc., he relocated to Zurich to start HealthCrest AG, a healthcare investment and consulting company. At the end of March 2019 Aescap 2.0 ended its first 3 years of existence with a net performance of +99%. This is equal to an average annual compounded net performance (IRR) of +26%, well above our target of 20% per year. The net performance over the first quarter of 2019 was 15,2%. We are happy to inform you that Biogen Inc yesterday announced it has made an offer to acquire Nightstar Therapeutics Plc for $877 million in cash. Biogen’s offer of $25.50 per share, represents a premium of 68% to Nightstar’s Friday close of $15.16. February was one of those months like we had in Q4 of 2017: a month in which our patience is put to the test. We ask ourselves: when are other investors going to see the serious undervaluation of the companies we are invested in?